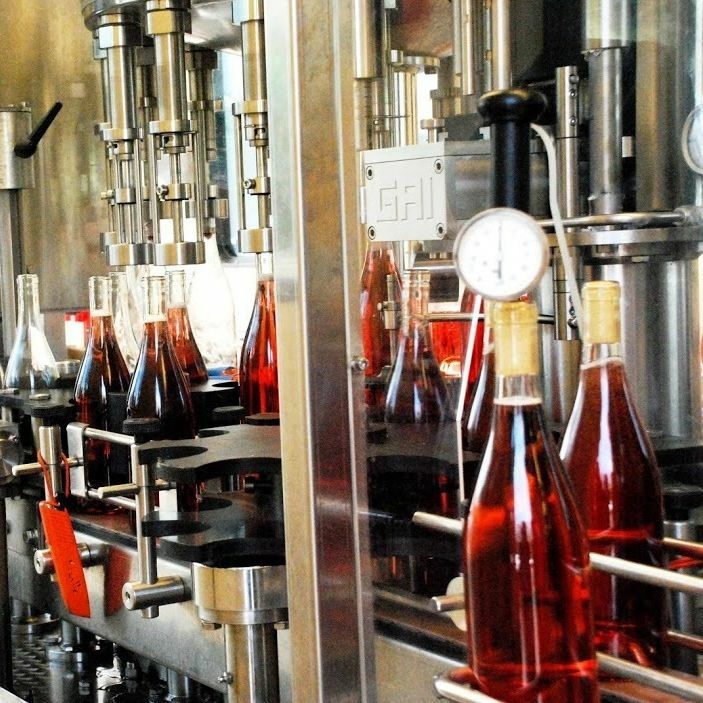 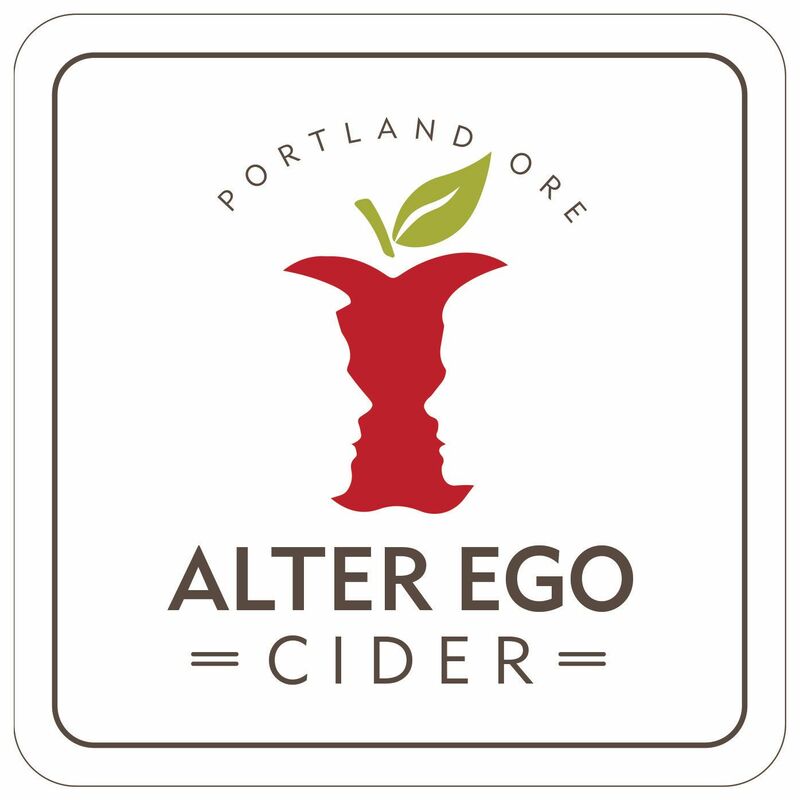 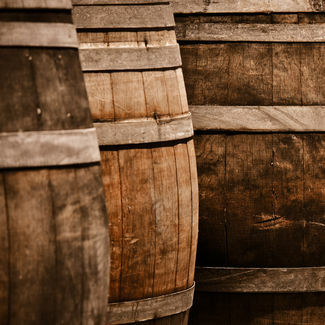 Anne Hubatch of Helioterra Wines, Whoa Nelly Wines, and Guild Winemakers will team up with Nate and Kris Wall to produce small-batch ciders at Coopers Hall. 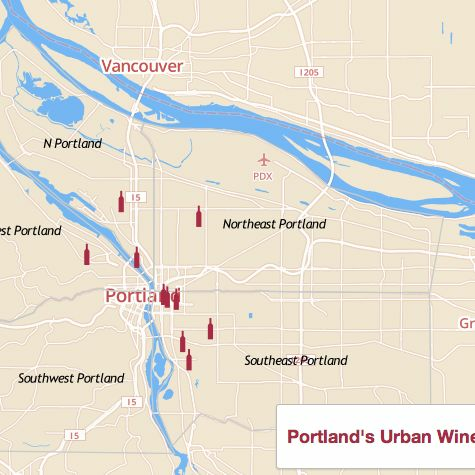 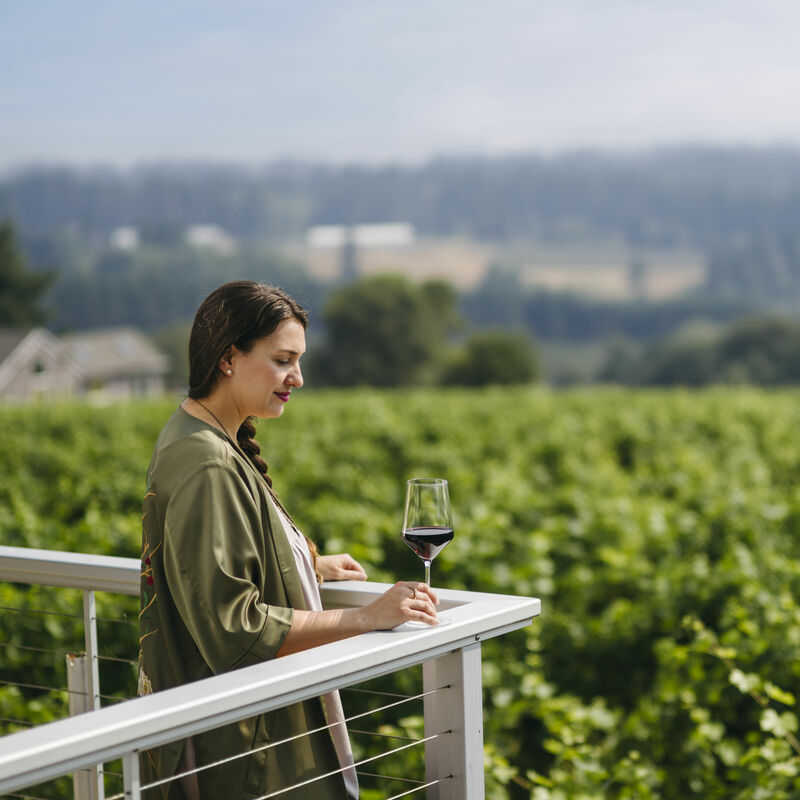 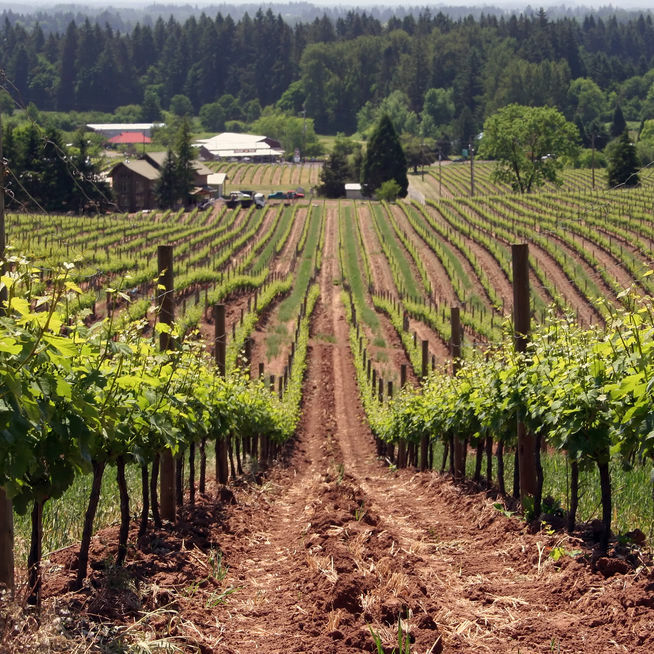 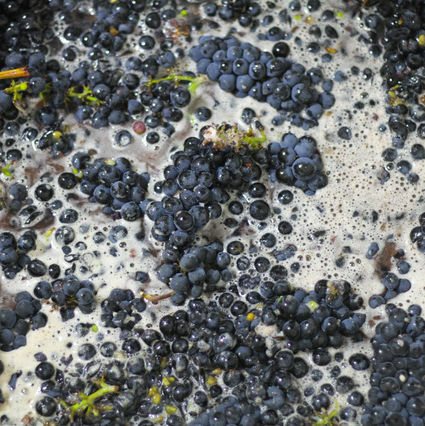 Our readers pitch in with compelling arguments for the necessity of vibrant in-city winemakers to Oregon's wine industry. 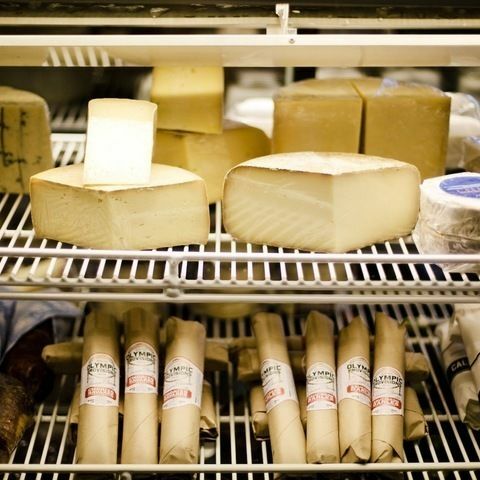 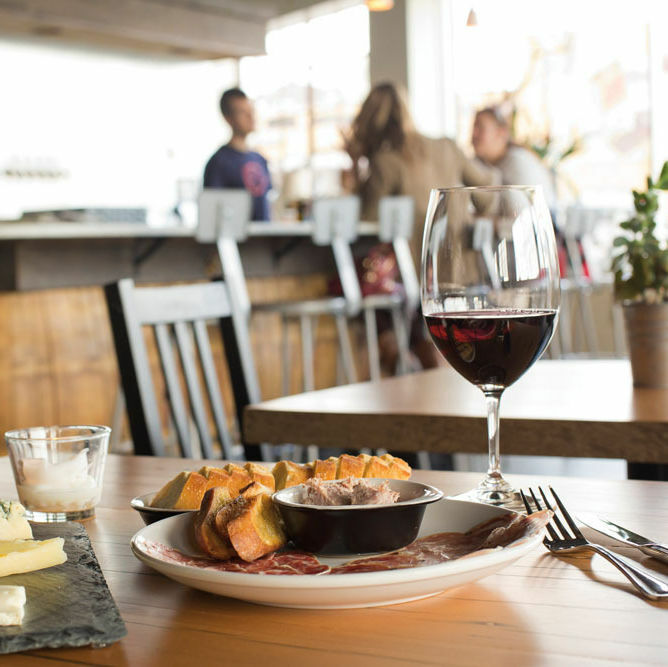 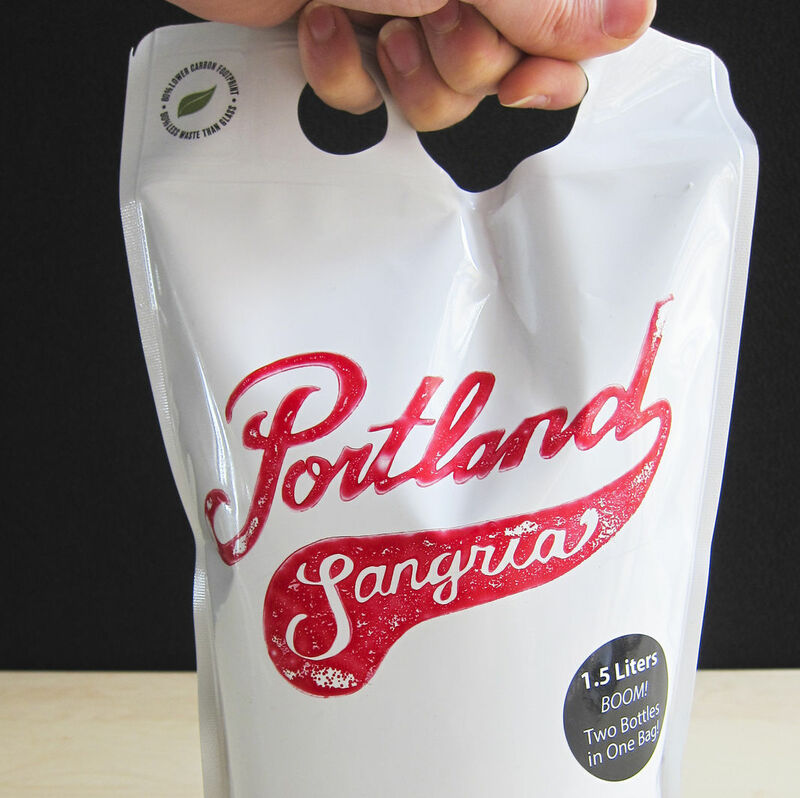 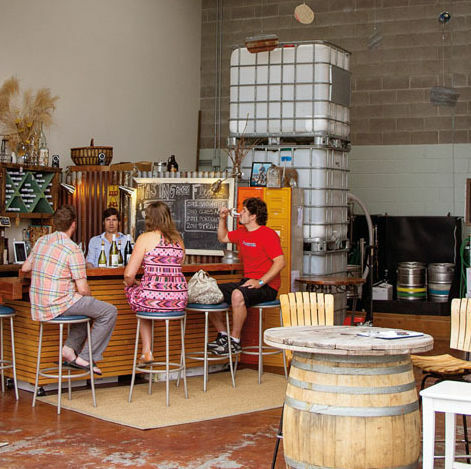 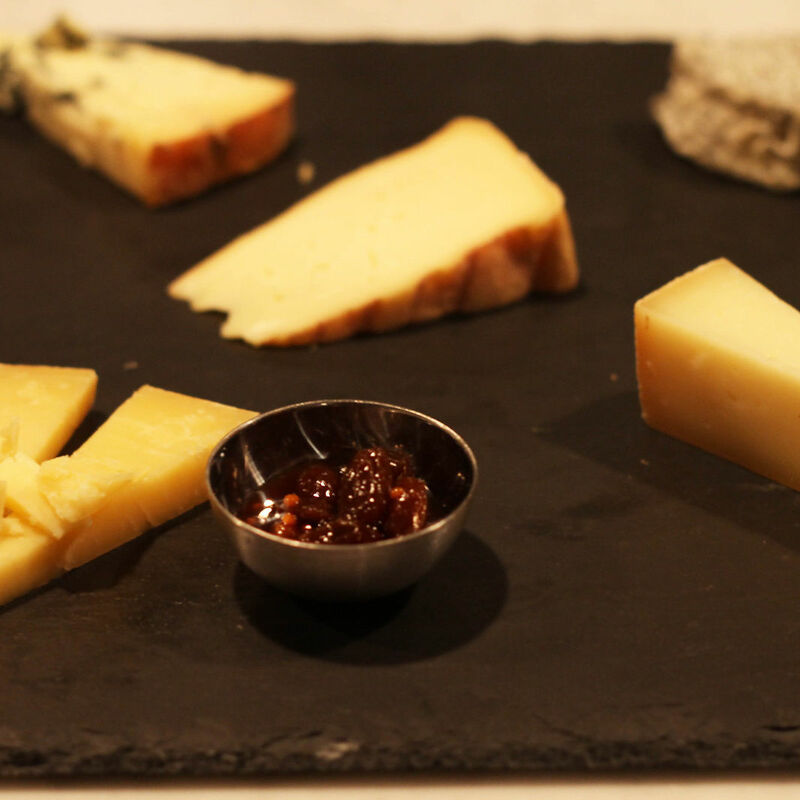 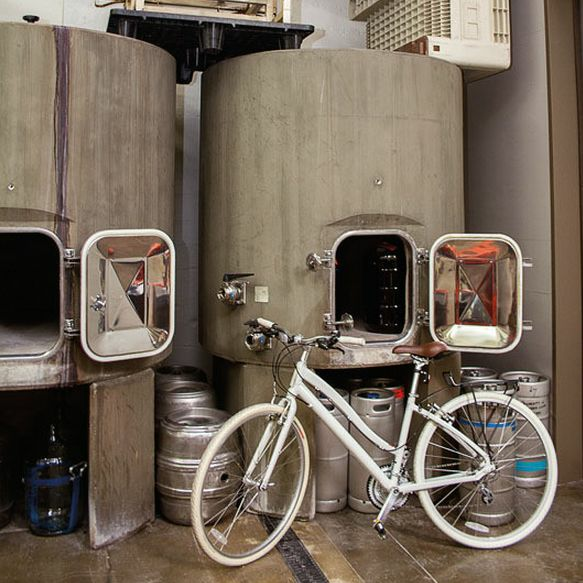 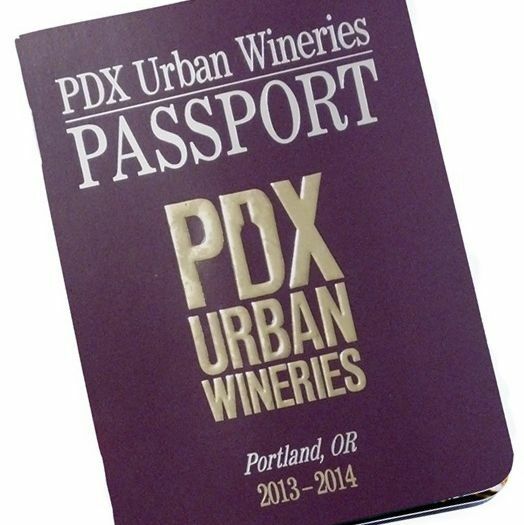 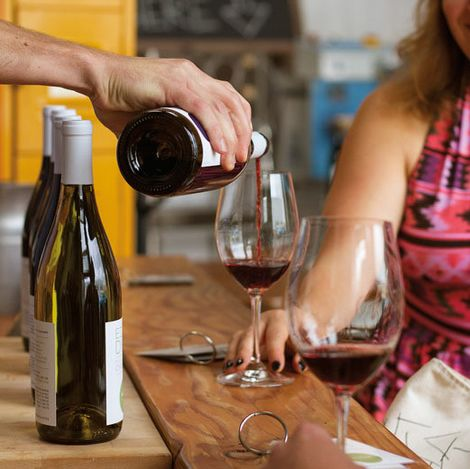 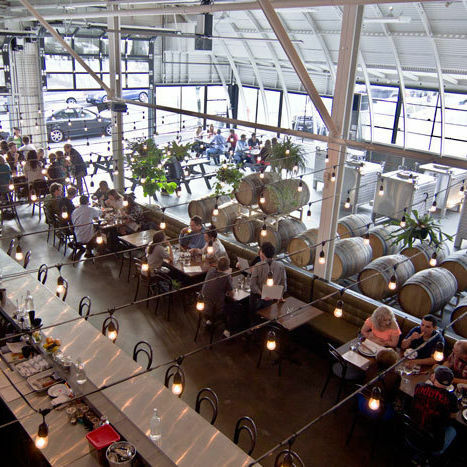 The new urban winery offers a cheese-of-the-month club of the people, by the people.